Area of operation: Mylaudy, Moolachel, Kurunthancode, Marthandam, Esanthimangalam, Senbagaramanputhur and Thittuvilai zones of Kanyakumari District, Tamil Nadu. 25 Agricultural Officers and one scientist from Kerala Agricultural University, Vellayani, Kerala State and Students of various Agriculture Universities visited the fields of the organic farmers and acquired an in-depth knowledge on organic farming practices. 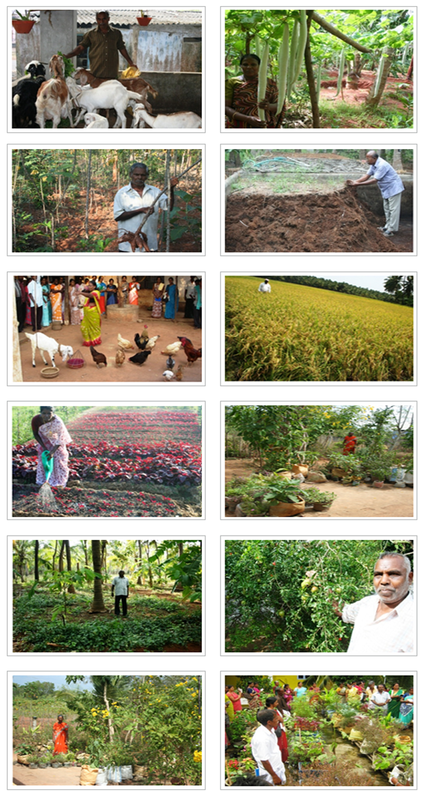 1200 farmers are adopting organic farming system in 250 hectare area and are producing vegetables, paddy, coconut, fruits, flowers, cereals, herbs etc. 979 farmers are involved in cattle rearing, piggery, rabbit rearing, mushroom, fish culture, bee keeping and are earning an average income of Rs: 200/- per day. 118 farmers are producing compost on commercial basis and are earning an average income of Rs: 6000/- per month. 623 farmers are producing traditional seeds and exchanging the seeds among the organic farmers. The District Collector has issued an order prohibiting the use of agriculture land for construction of houses and other commercial buildings. The District Administration is conducting 3rd Friday of every month as Farmer’s grievance day to listen the grievances of organic farmers. 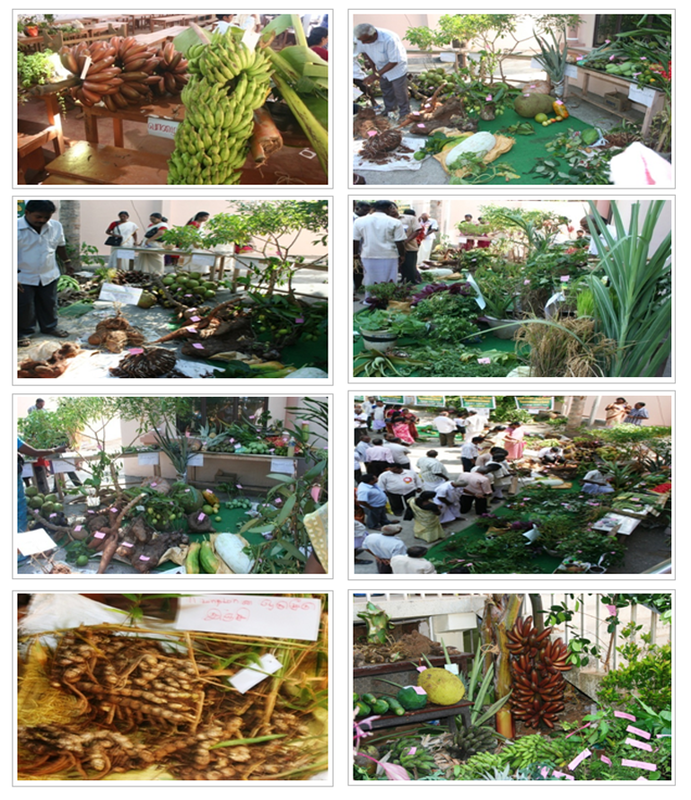 Government is encouraging organic farming by providing support to organic farmers. Small & Marginal farmers ensured food security and sustainability and become the pioneers of familiarizing the organic farming strategy in Kanyakumari District.